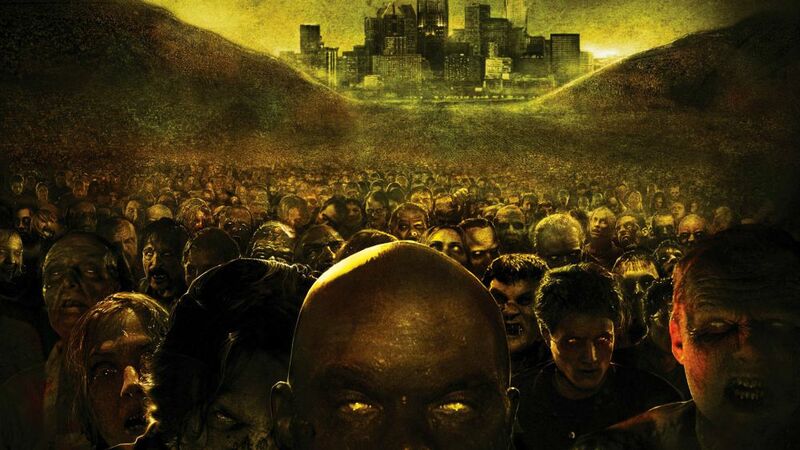 The Jury has reached the 4th installment of the George A. Romero “of the Dead” series. Most horror fans agree that none compare to the original 3, but will the guys agree? Join Mike, Adam and Cal on another zombie adventure.